Providing review services to ensure that the contracts and agreements you sign in Indonesia align with Indonesian Law. CCI’s team of lawyers and paralegals can assist you in ensuring the contracts you sign align with Indonesian Law. Our legal review service covers any legal contract. Some of the most common agreements we review for clients are Leases, Marketing / Service Contracts, Construction Agreements, Partnership Agreements, Letters of Intent, and more. The accuracy and completeness of the data. The Indonesian Regulations related to the type of Agreement. Local regulations that may affect the implementation of the Agreement (if in Bali). The legal structure of the Agreement. Make suggestions on additional clauses that will further protect your rights / reduce future risk. Make suggestions on the type of agreement to sign. Make suggestions on any supplementary agreements to include at the time of signing. Provide you with a list of original documents that should accompany the signing. 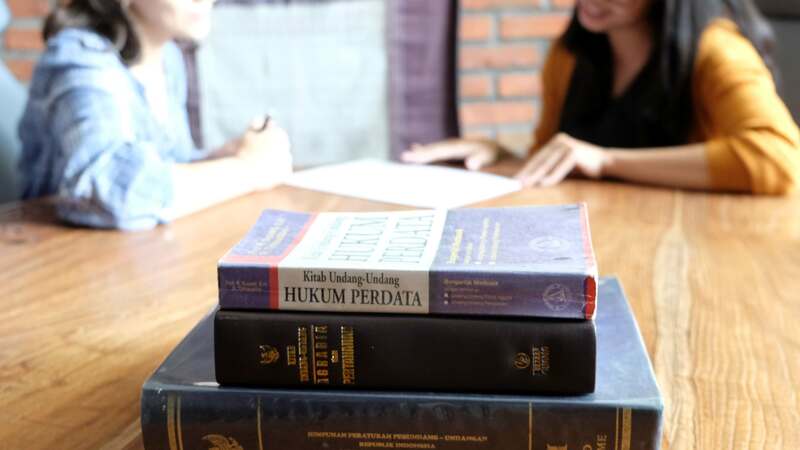 CCI’s team of legal consultants aim to provide you with the most up to date information on the legal structure of Agreements in Indonesia as well as recent changes in Government and Local Regulations. Our review services are customized based on your requirements, so please do contact us for more information on this service.